Win Josh Groban Tickets All This Week! Josh Groban is coming to Syracuse and Lite 98.7 has your tickets to the show! Josh Groban recently told Yahoo news about the scariest plane ride of his life! "The flight attendants were going, 'Well, we're going into a storm vortex so please buckle your seatbelts.' This was the worst turbulence I've ever experienced and I've been on hundreds of flights - it was just awful. The plane was pitching up and down and things were hitting the ceiling, so it was like, are we doomed?!" Thankfully Josh survived his turbulent flight. He credits classical music for calming him down after the incident occurred. Hopefully Josh's flight to Syracuse this October 6th will be a little more peaceful. He'll be singing at the Landmark Theater and will be performing tracks form his latest studio release called Stages. 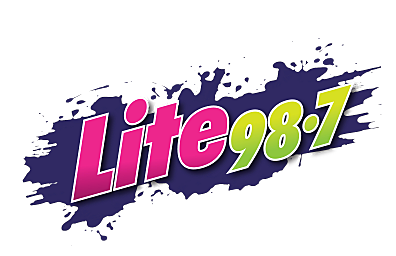 Tickets for the event go on sale this Friday April 24th at 10 am but Lite 98.7 has your chance to win your way in! All this week, during your Morning Mindbender at 6:50, I'll be giving away tickets to the show!